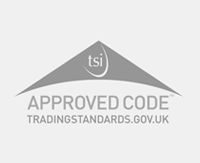 We strive to be the best in our industry and are always up for a good competition. 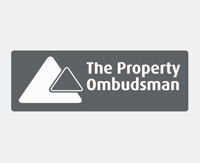 We’re thrilled to have been awarded GOLD for Lettings and Bronze for Sales at the EA Masters 2019 making us the top performing medium sized agency in Oxfordshire, Buckinghamshire & Milton Keynes. These awards are based purely on information obtained by The Property Academy and Rightmove who make an impartial assessment on over 15,000 agency brands using a number of different criteria such as marketing, lead generation, customer experience and market share and analyse the 1 million properties listed on Rightmove at any one point in time, 1.5 million transactions and conduct 50,000 mystery shops. 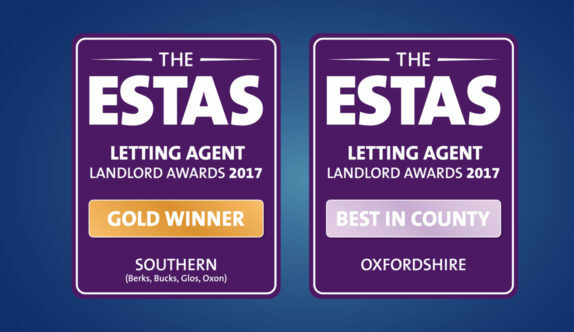 This adds to our already impressive collection having previously won a place in the Top 100 UK agent at the 2018 EA Masters, Gold at the 2017 ESTAS for the Southern region (Rated by landlords) and Best Medium Sized Letting Agent in the UK at the 2016 Negotiator Awards. 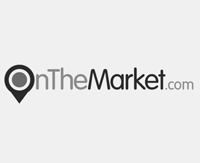 The best review site in our industry, ViewAgents, also puts us in the top 10 for all agents across the UK. We're thrilled to take home the Gold ESTAS award for Best Letting Agent (Landlord) in the South of the UK. 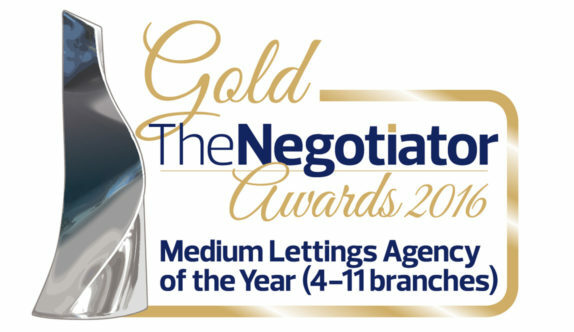 Awarded "Best Medium Letting Agent in the UK for companies with 4 – 11 branches" at a prestigious award ceremony held by ‘The Negotiator’ in London known as the Oscars of the Property Industry. 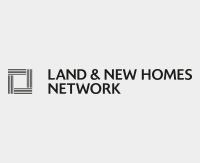 Chosen out of a pool of 1,600 agents across the UK. 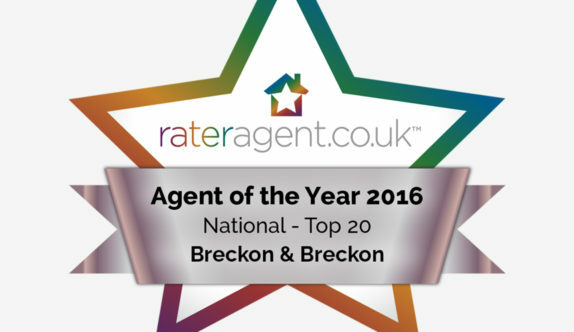 Breckon & Breckon were awarded Silver in this year's 'Agent of the Year' awards sponsored by rateragent.co.uk. It is with great pleasure we announce Andrew Topping - Branch Manager in our Abingdon office has won a Bronze raterAgent Agent of the Year 2016 award out of a pool of 1,600 agents across the UK. It is with great pleasure we announce Kathryn Wilson - Letting Manager in our Abingdon office has won a Bronze raterAgent Agent of the Year 2016 award out of a pool of 1,600 agents across the UK.